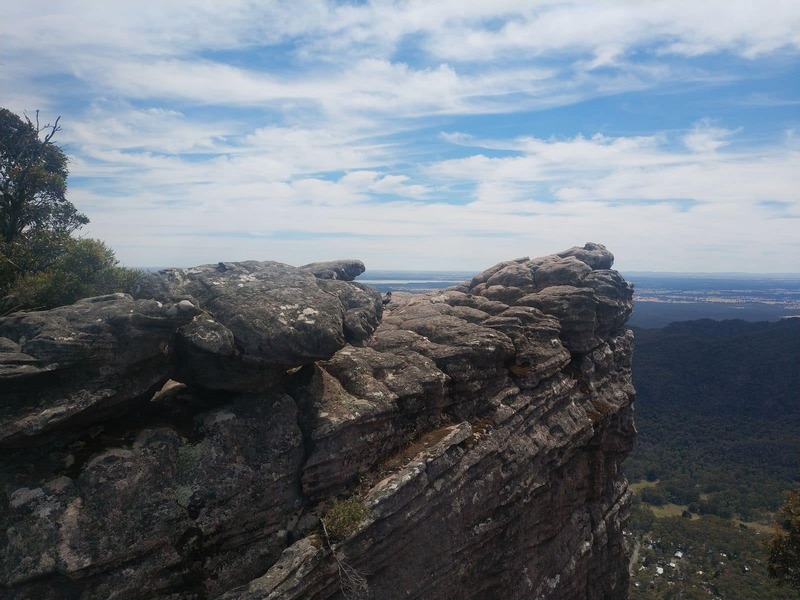 With a number of lookouts and bushwalking trails, the Grampians offers visitors an amazing haven to enjoy their vacation. 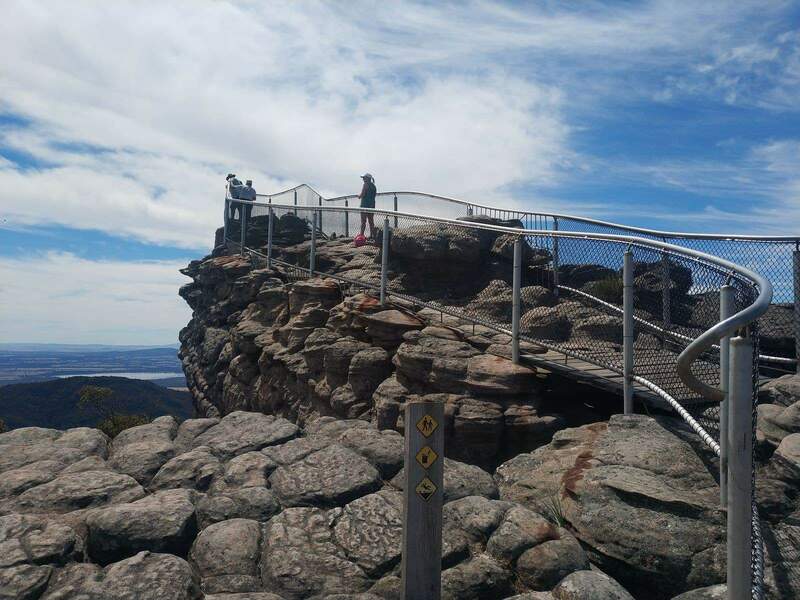 The Grampians house a number of scenic lookouts including the Pinnacle lookout. 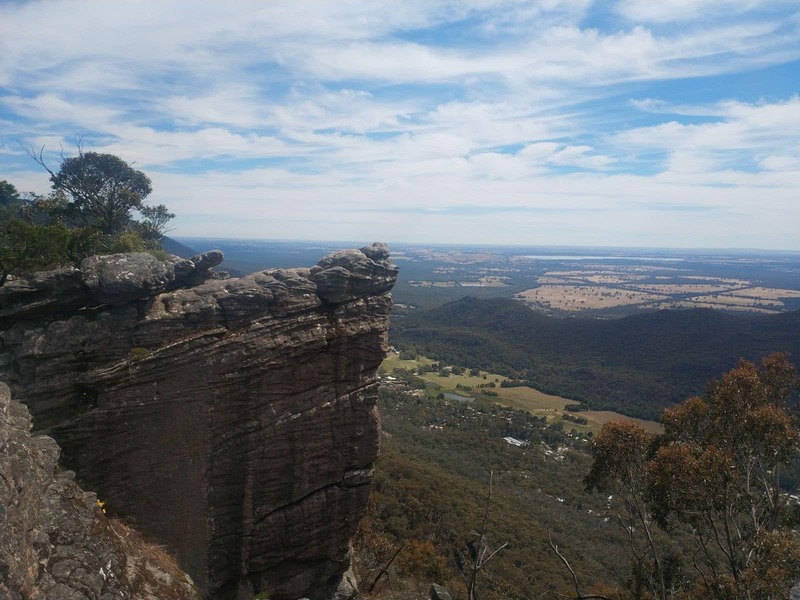 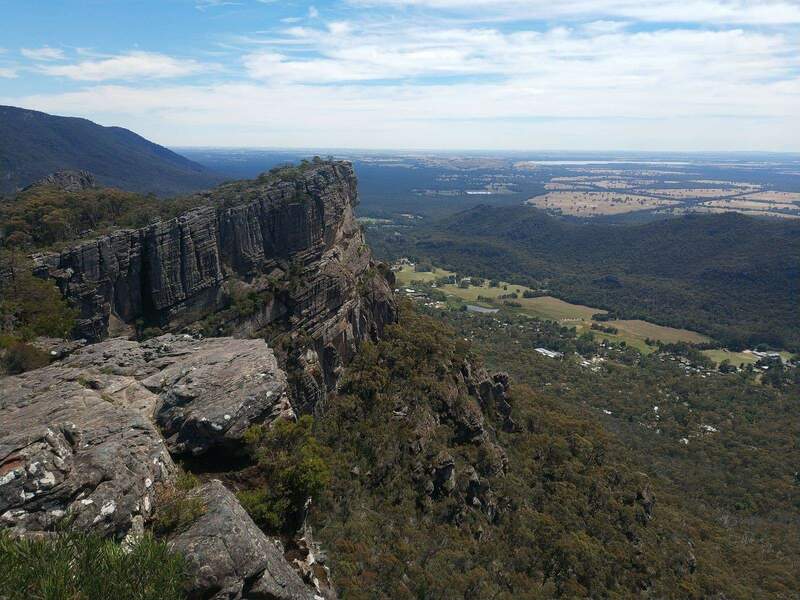 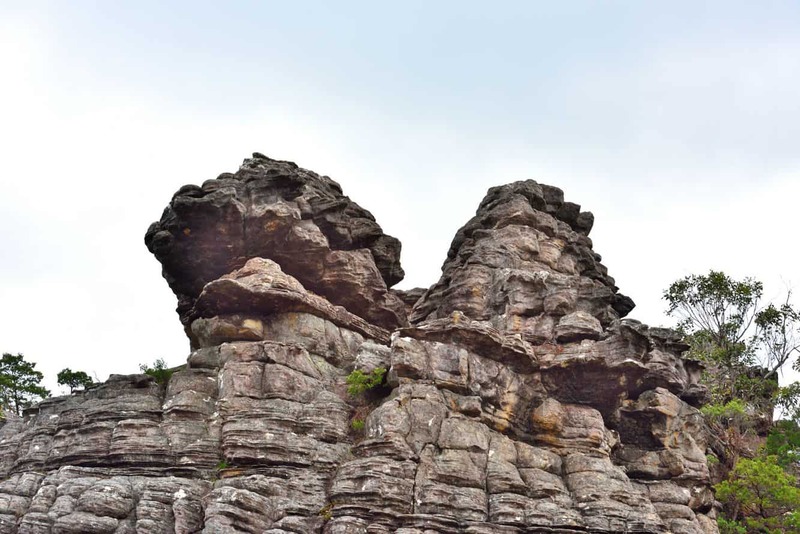 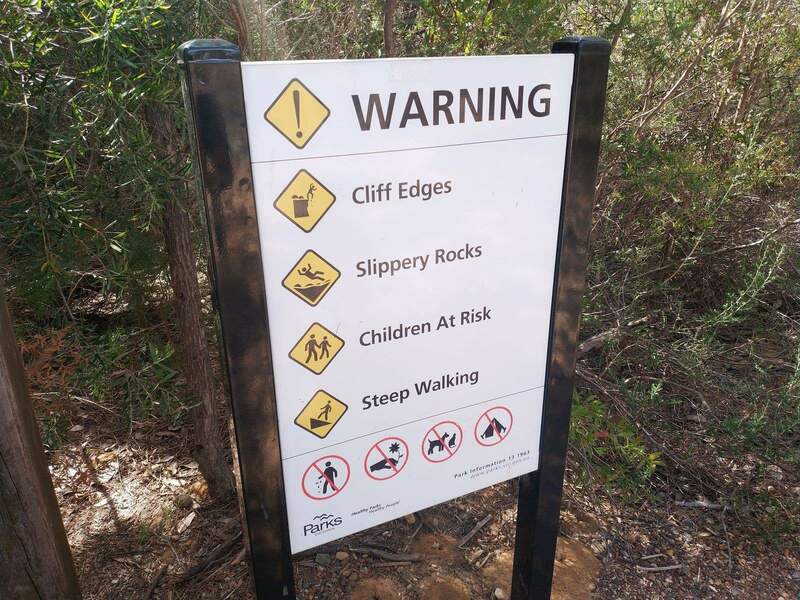 Visitors with an interest in rock climbing and taking scenic tours should check out the popular lookout located just few miles from the picturesque town of Halls Gap. 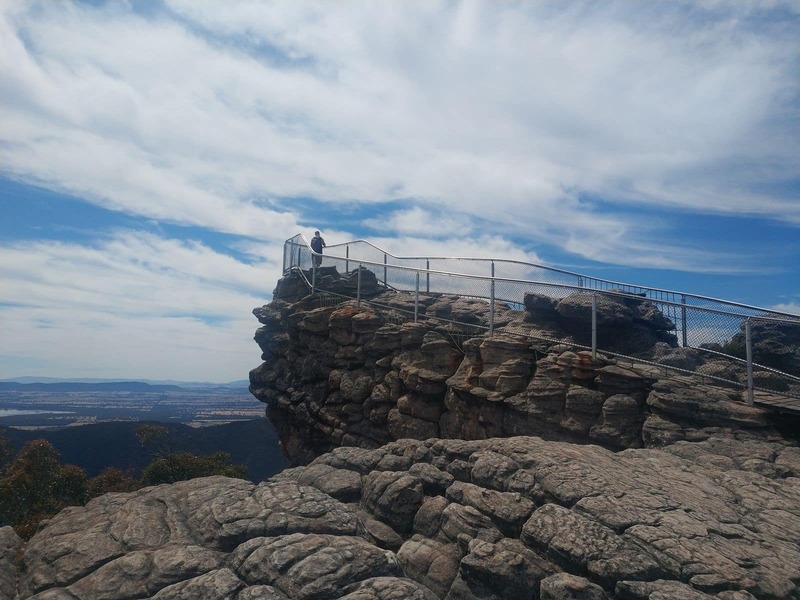 Pinnacle is one of the most renowned lookouts often visited by tourists. 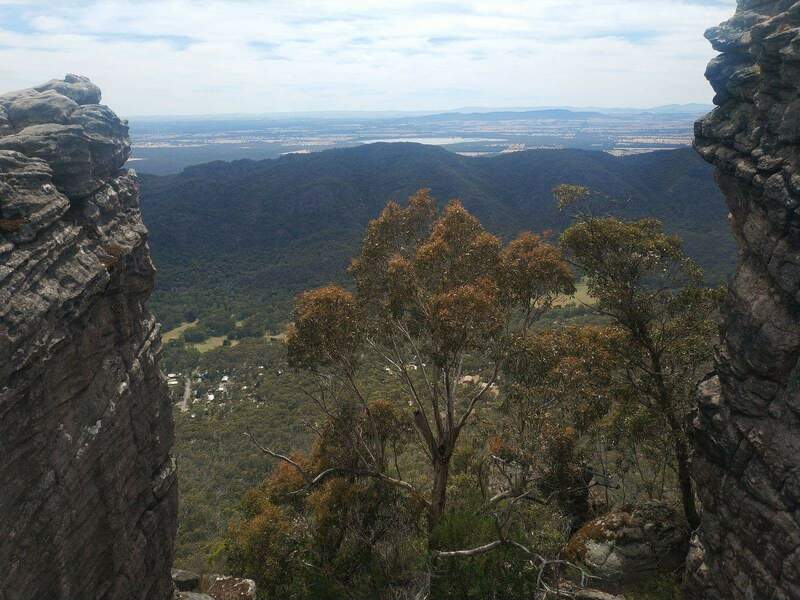 Visitors head to this site to check out the best scenic views of the entire region. 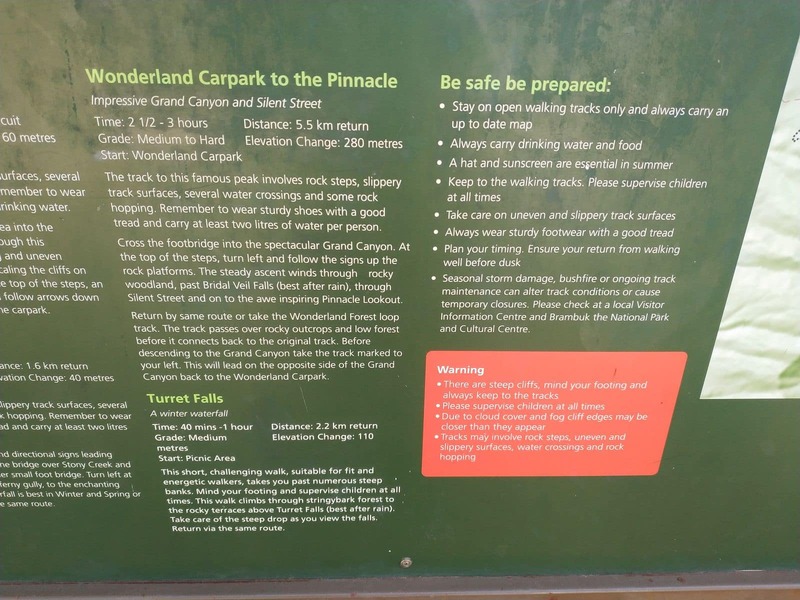 There are three main ways to get up to Pinnacle which vary in difficulty and distance. 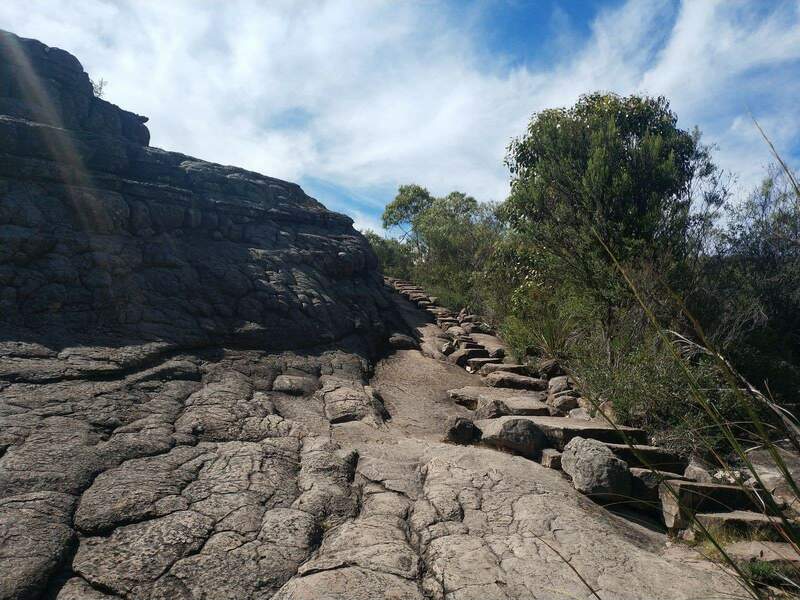 For those wanting an easy walk, leave from the Sundial Carpark and ascend via Devils Gap. 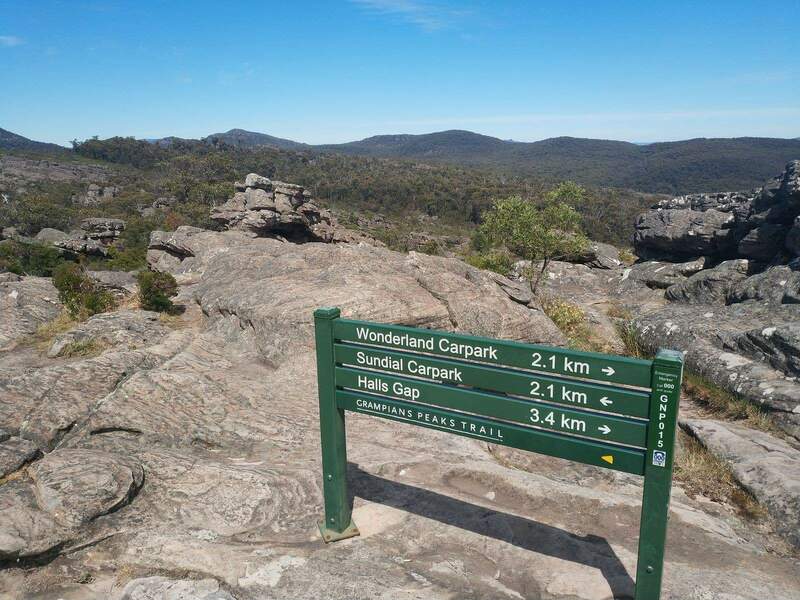 This will take around 2 hours for the return trip with the walk being around 4.2kms. 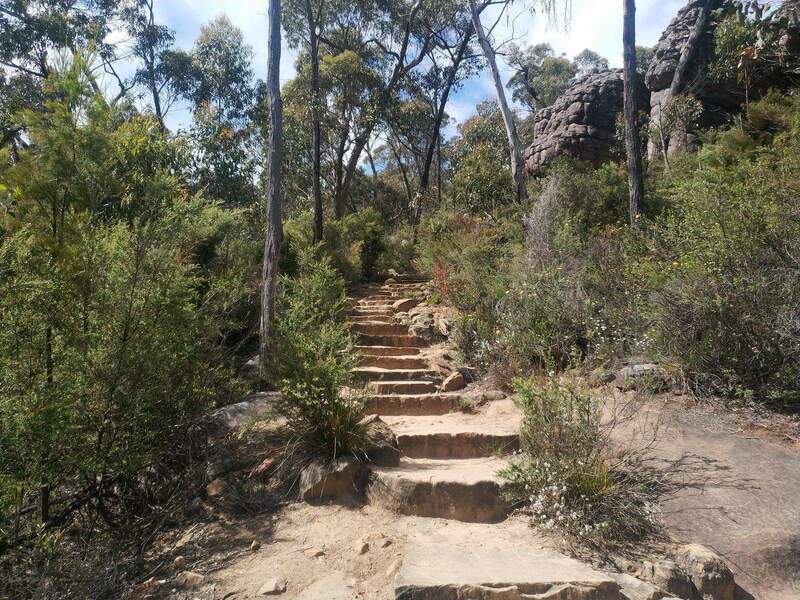 This walk is great for those with children or for those wanting a less difficult walk. 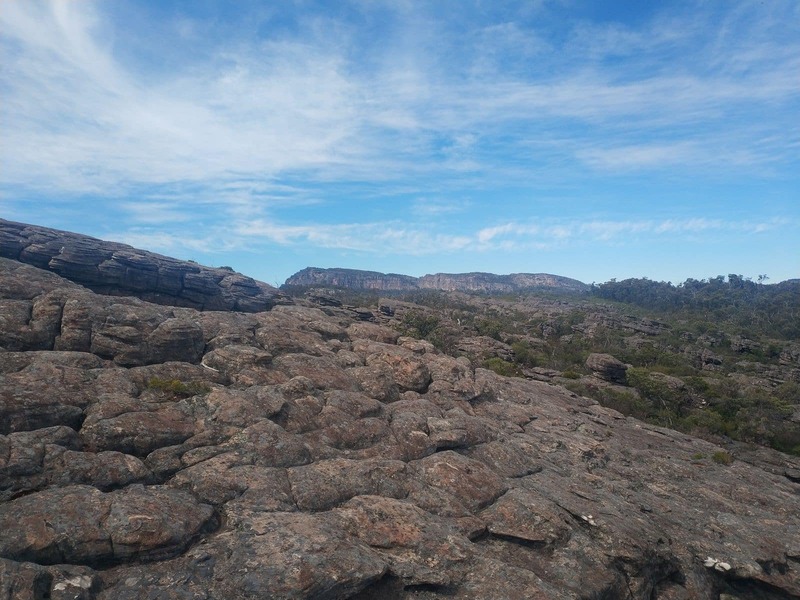 For the more adventurous, you can leave from Wonderland Carpark and head up through the Grand Canyon. 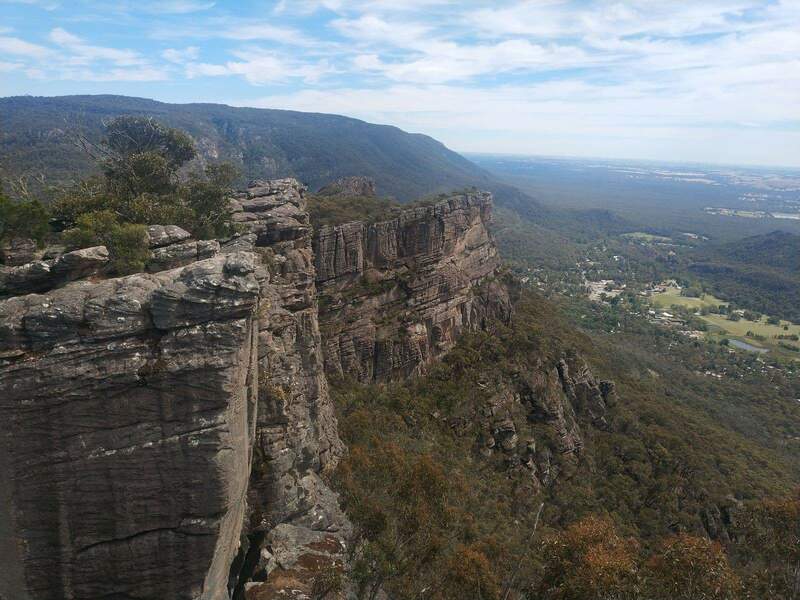 A little more challenging, but with beautiful views. 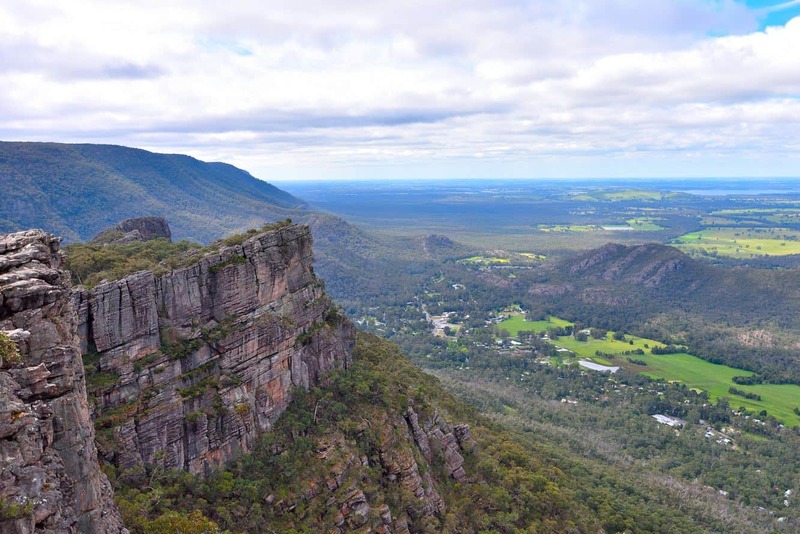 For the experienced hiker, you can walk up from the base of the mountains starting at the Halls Gap Caravan Park. 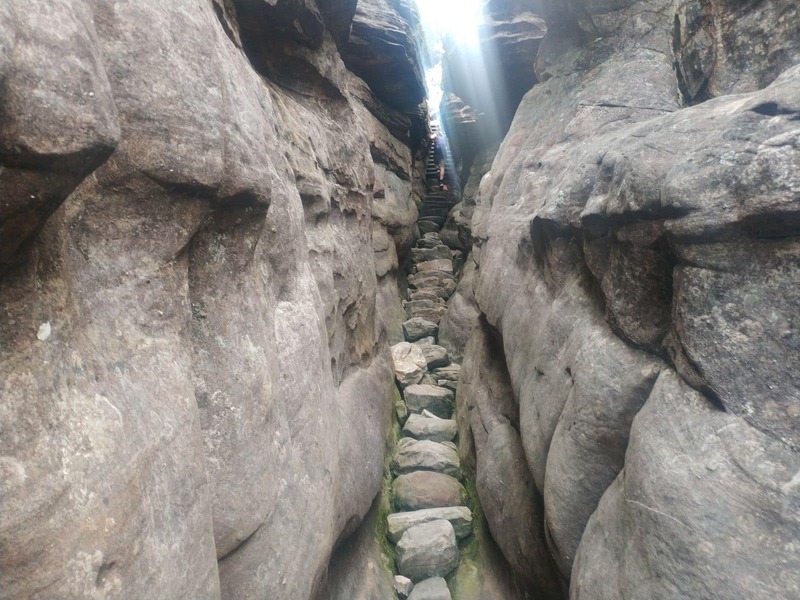 This is a difficult walk and will take around 5 hours for the return trip. 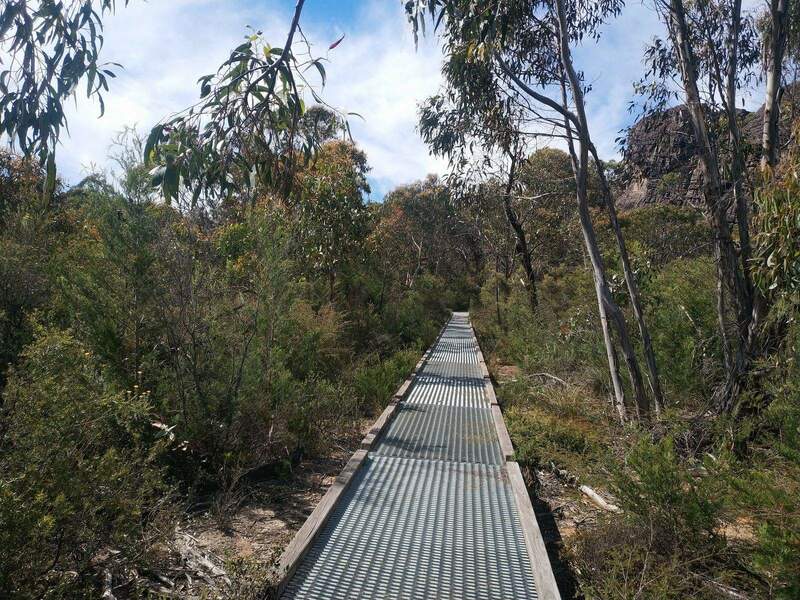 With challenging terrain, this walk is for those who are fit. 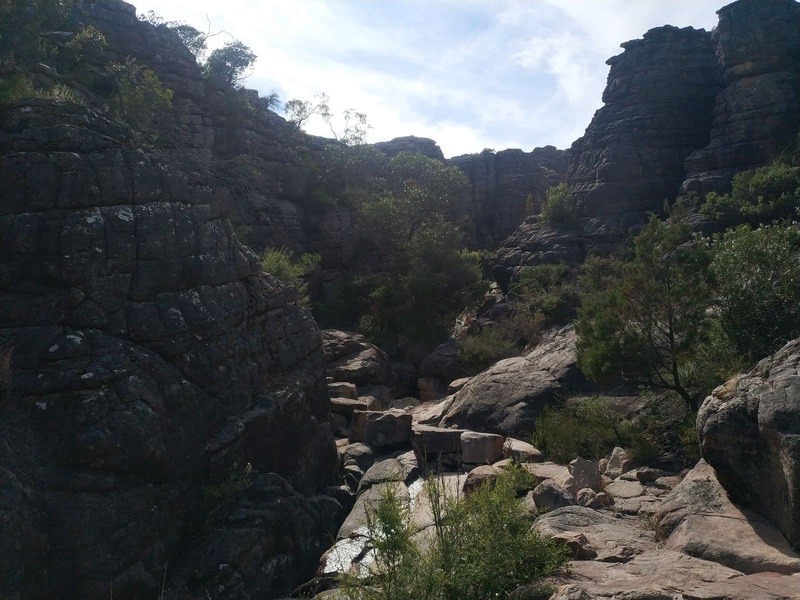 Visitors coming to Pinnacle can also take a tour to Mackenzie Falls and the nearby park grounds. 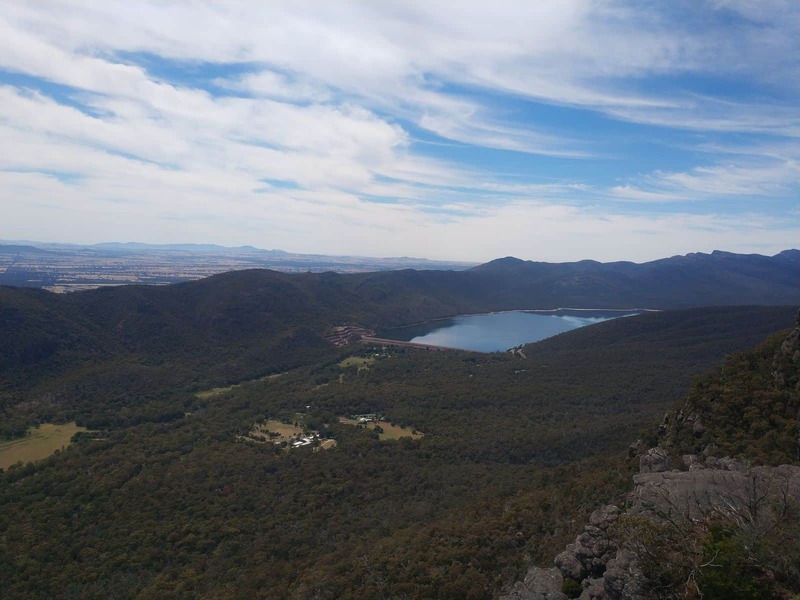 Enjoy picnicking at the breathtaking lakeside and indulge in a peaceful setting away from busy city life. 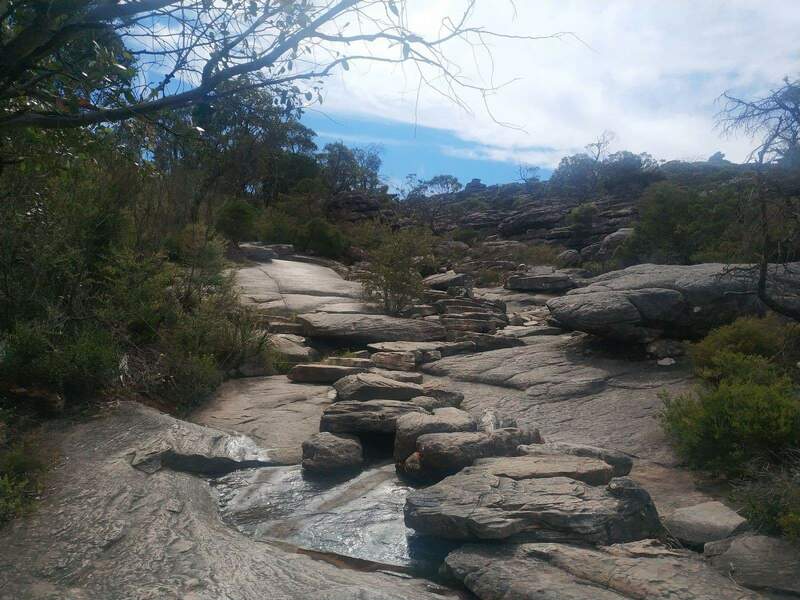 The area is also popular for its rockpools. 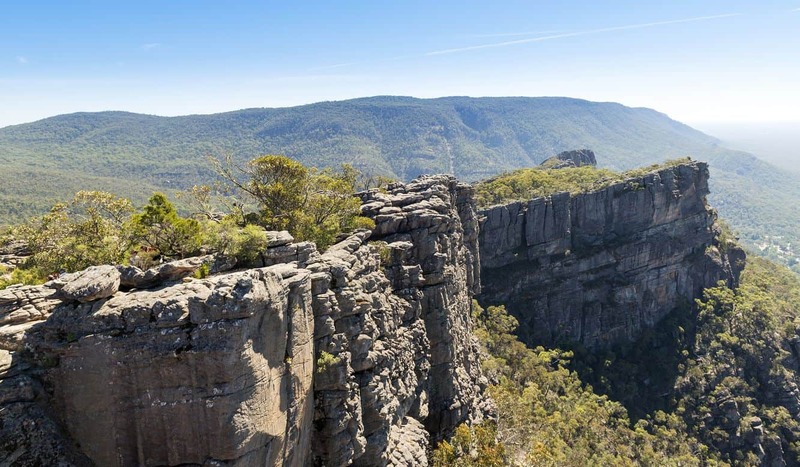 Whether you want to tour, hike or enjoy water activities, this area has everything for you. 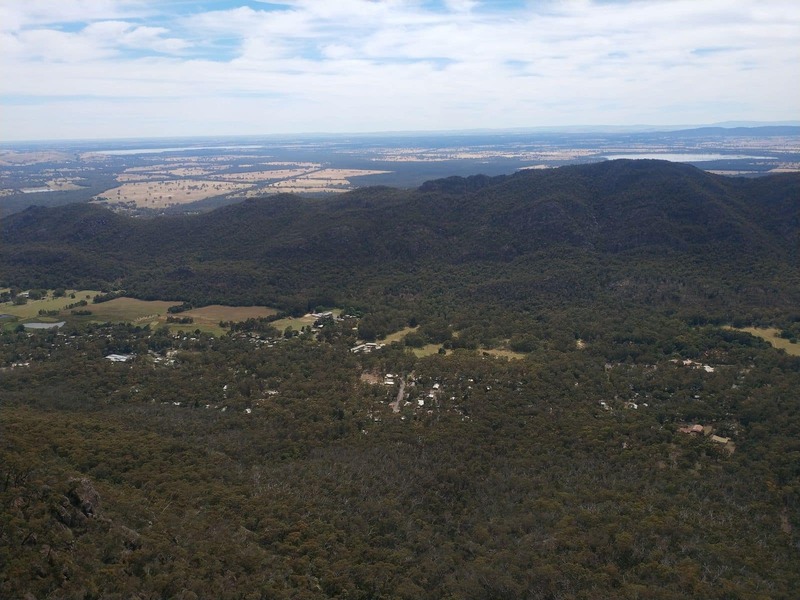 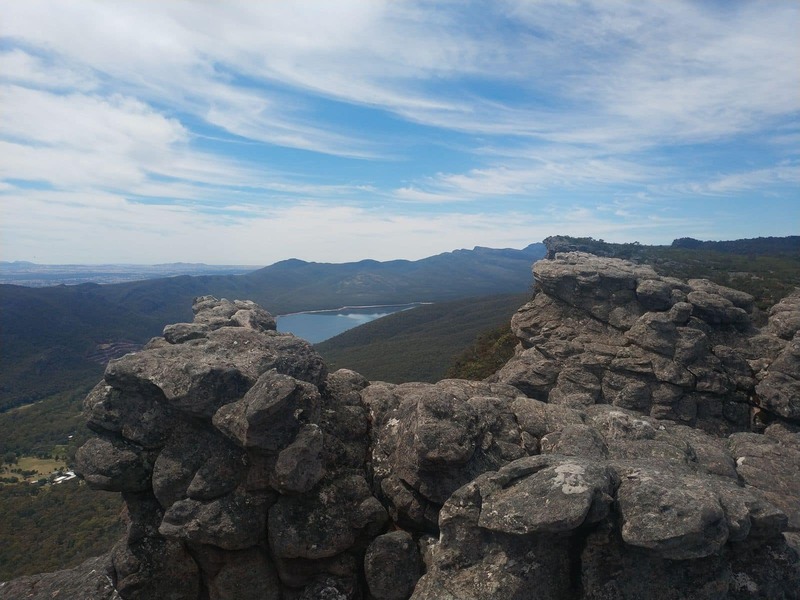 Pinnacle also boasts a 5km walking trail that runs across the valley within the area of the Grampians National Park. 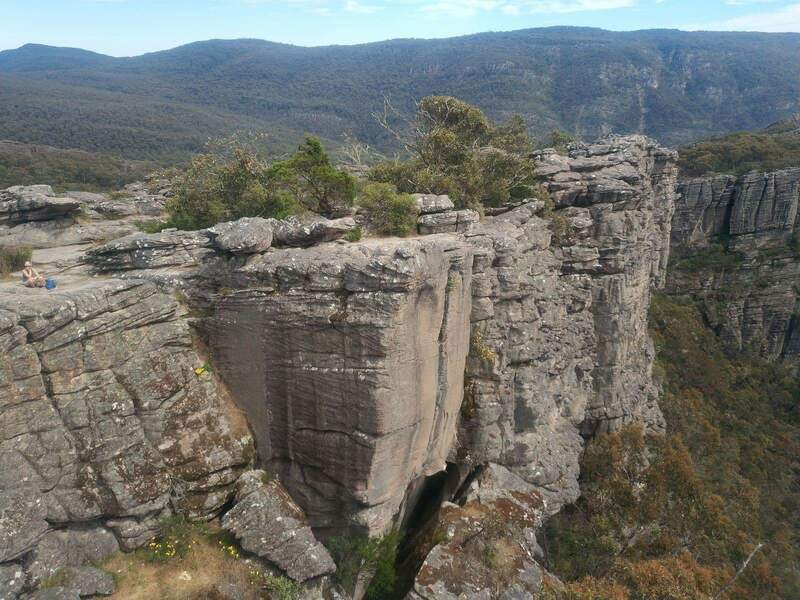 Take this adventurous walk and enjoy the scenic views, its surroundings and the gorgeous landscape of the rugged mountains. 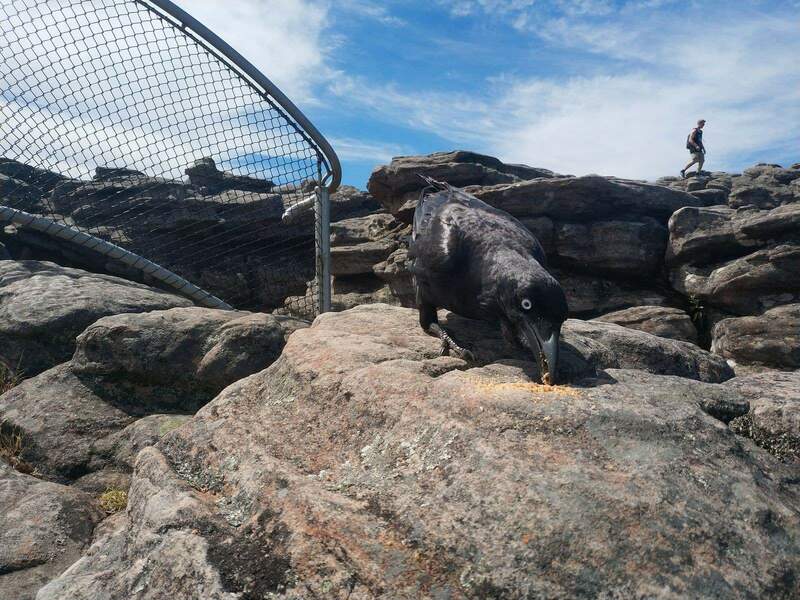 Also, explore the diverse array of native wildlife that the area boasts. 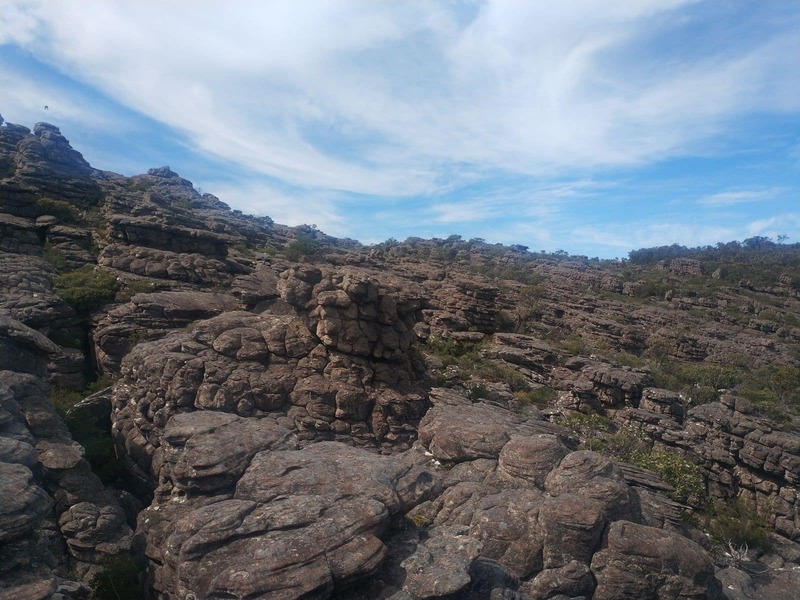 Wild flower shows are also quite popular in the Grampians region. 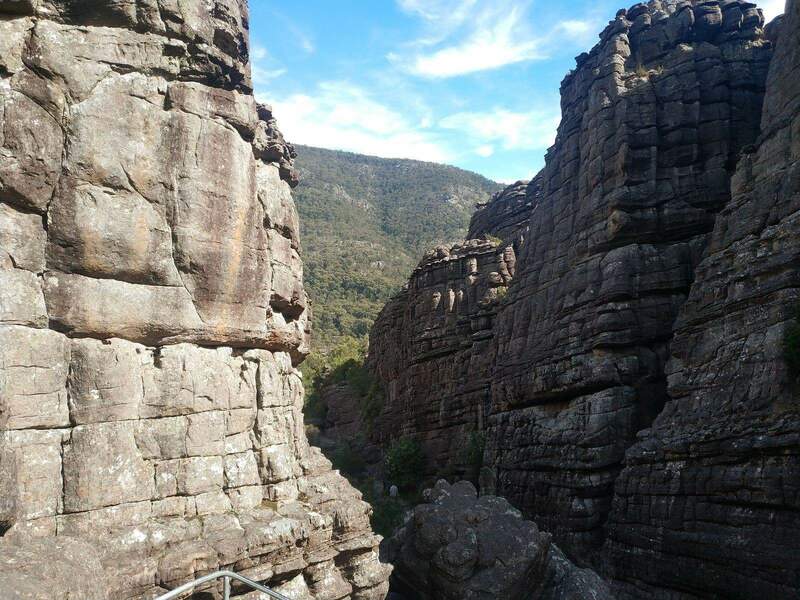 If you are travelling to the Grampians in spring, make sure to include one of the wild flower shows in your travel itinerary. 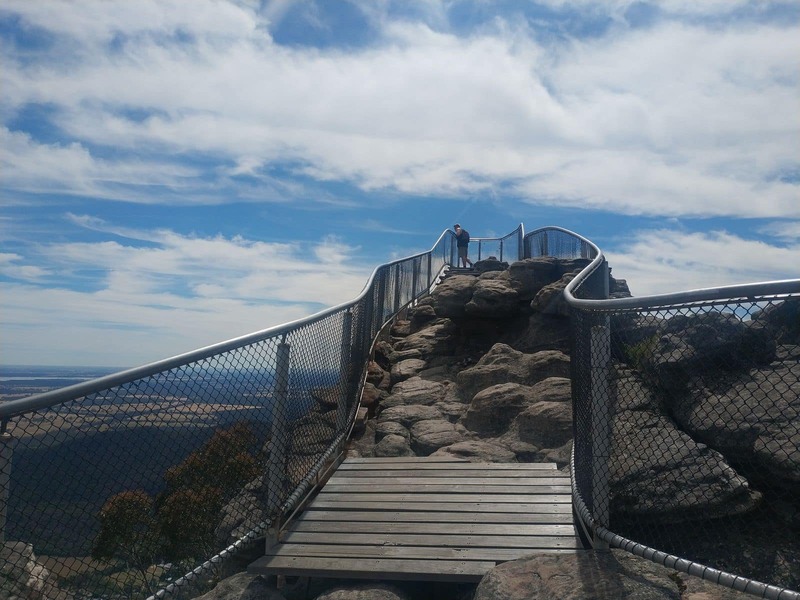 i was just wondering how high up is the Pinnacle lookout from the ground? 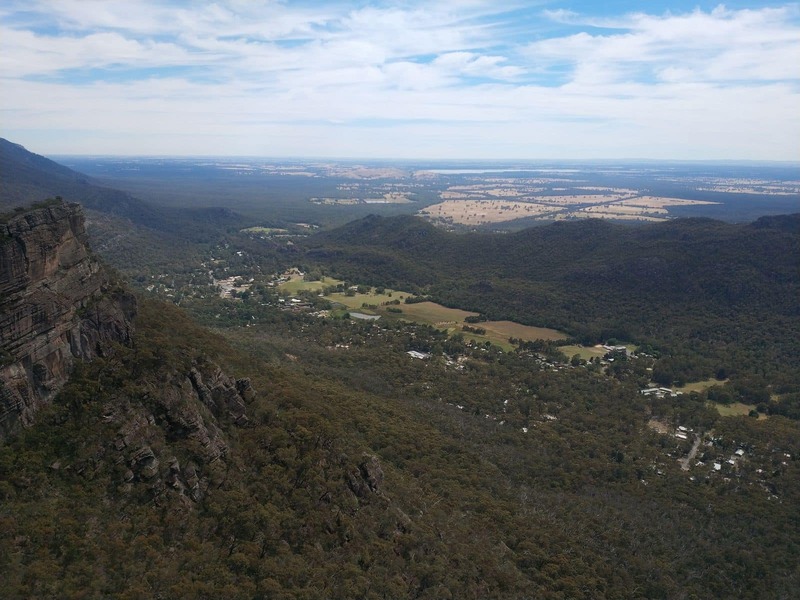 Pinnacle is around 720 metres elevation from the ground and if walking from Sundial Carpark the ascent is 100 metres.